This weeks grab brings up Detective Comics #369. I can't believe I bought this for the main feature "Batgirl Breaks Up the Dynamic Duo" It had to have been for the Elongated Man back feature drawn by Neal Adams. 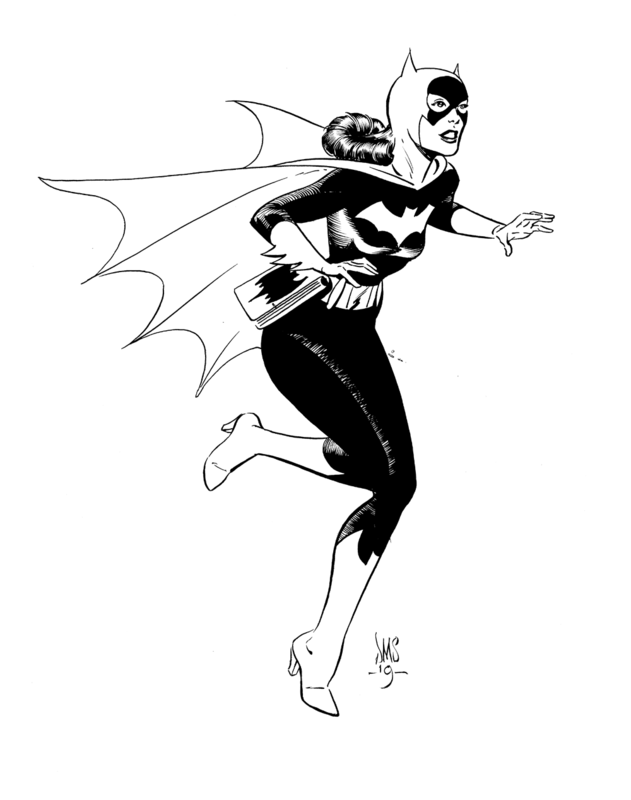 But, I've already done an Elongated Man sketch for the cause so, let's go with Batgirl.